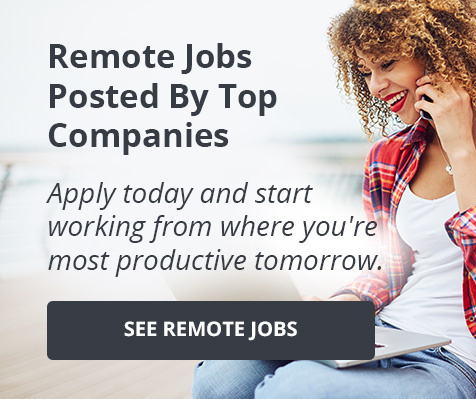 7 Dog-Friendly Companies Hiring Now! 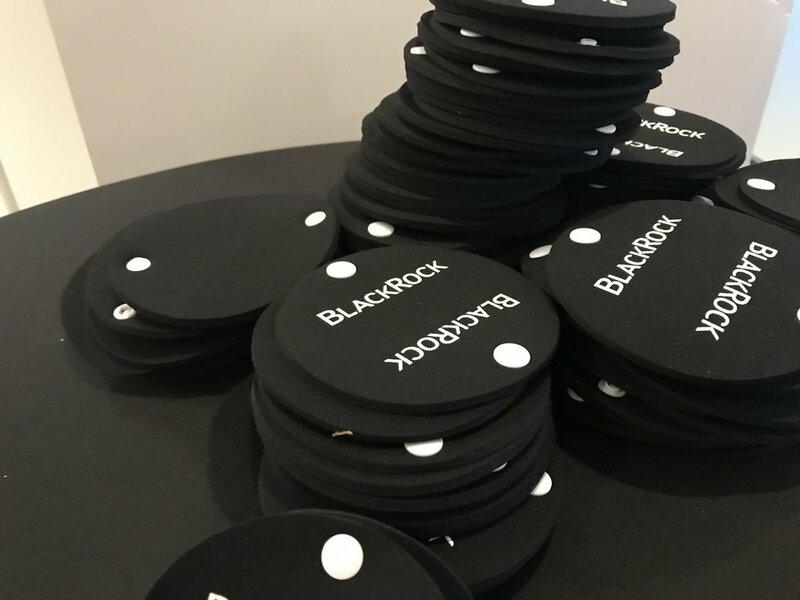 BlackRock, in partnership with PowerToFly, recently hosted an event at their Manhattan office for women in UX, data science, software engineering and related fields, featuring the impressive women who are driving innovation at the firm. 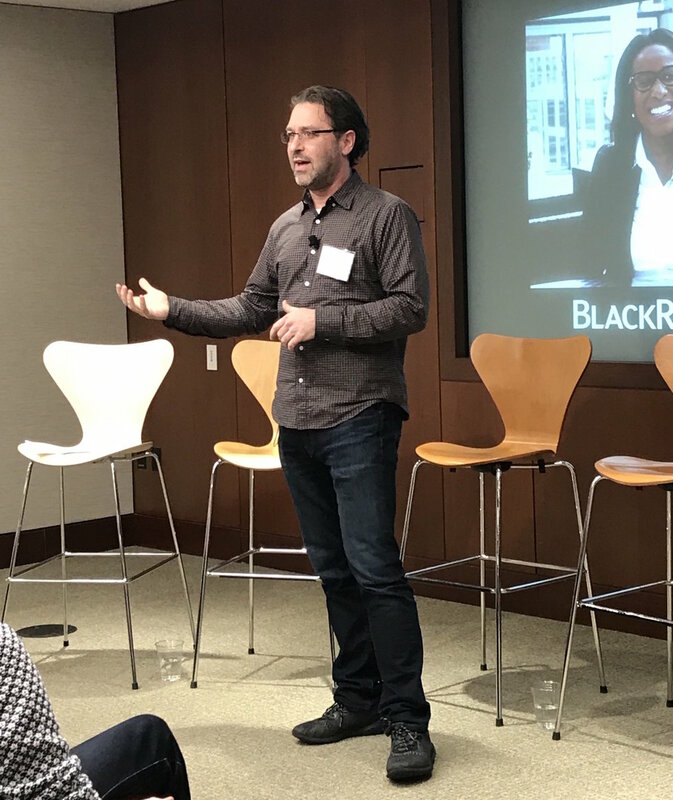 Scott Wilkinson, BlackRock's Head of User Experience, Aladdin Product Group kicked off the evening and discussed how technology is at the heart of everything BlackRock does, and why the UX function is critical to the company's success. 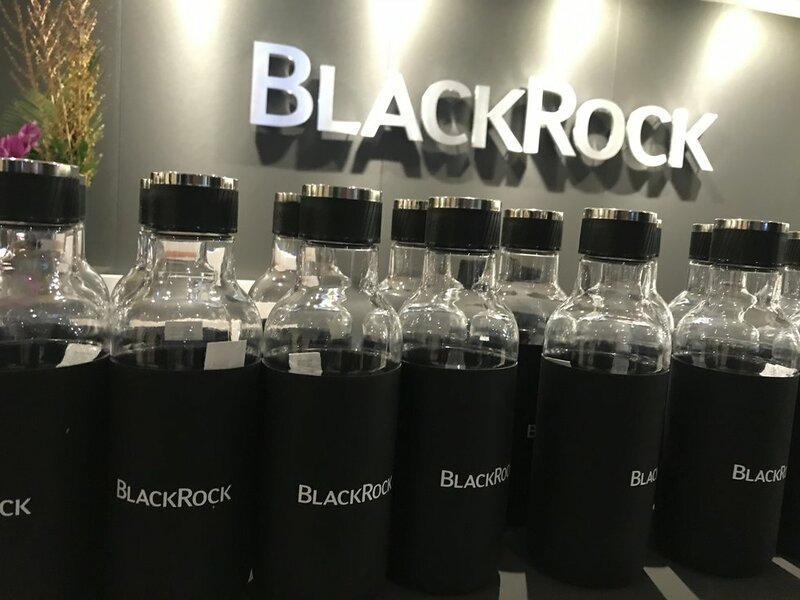 In a fireside chat, BlackRock's Deputy Head of Aladdin Product Management Sarah Schaffer talked about how she's constantly been challenged in each of the seven roles she's held at BlackRock, and how she balances her professional and personal demands as a working mother. 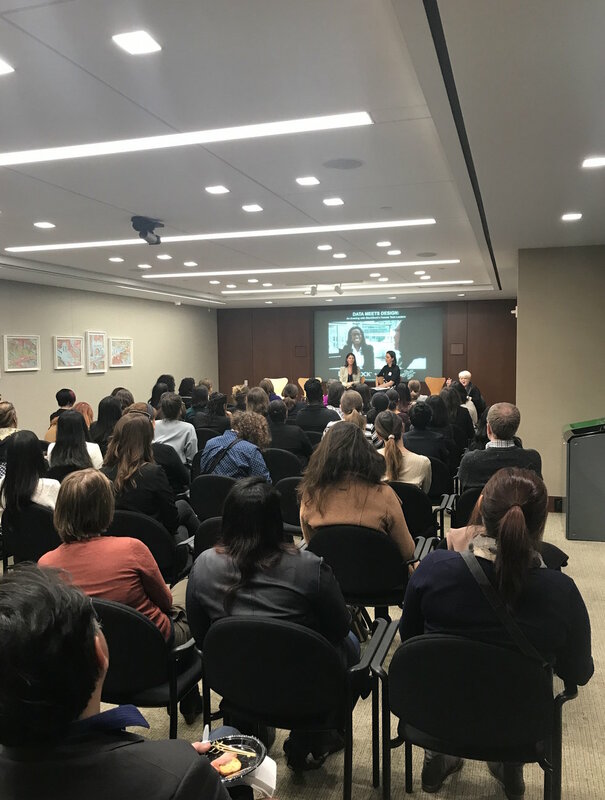 The fireside chat was followed by a panel discussion and audience Q&A, where Sarah was joined by fellow tech colleagues Traci Entel, Senior Technology Business Partner, COO Functions; Rachel Schutt, Data Science Core Lead, Aladdin Product Group and Sabrina Sullivan, User Experience Design Lead, Aladdin Product Group to discuss their journeys at BlackRock and what it's like to be a woman in tech. This is an invite-only event for women in cybersecurity. If you think this event would be a good fit for you, please email your resume to hi@powertofly.com to be reviewed for an invitation. 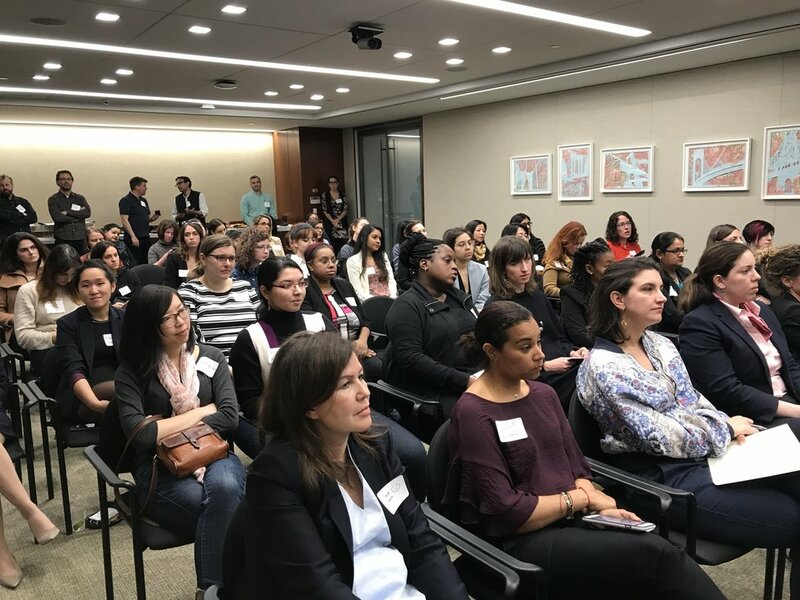 Please join NBCUniversal's 2nd Annual Women in Tech Talent Connect event – Drinks with Andrea Abell, NBCUniversal's Chief Information Security Officer. PowerToFly is proud to co-host this year's event with NBCUniversal's Operations & Technology Talent Acquisition Team. At this year's Talent Connect event, you will have the opportunity to hear firsthand Andrea's thoughts on the current state of cybersecurity and how her team and NBCU are paving their way in this ever increasing world of cyber threats. After the program, you will also have time to network with other top women in your field, engage with NBCU women leaders in cyber security, and learn more about PowertoFly. If interested, NBCU is also hiring! NBCU is considered one of the world's leading media and entertainment companies, and proud to deliver content that entertains, informs and shapes our world. Some of their great benefits include a 401(k), an onsite gym, top-notch medical & dental coverage, sneak peaks to movie premieres, and annual passes to the Universal Theme Parks! Create Your Free Profile on PowerToFly and follow NBCU for updates on more events and open roles. About our Events: All RSVP'd attendees are welcome, regardless of race, color, religion, national origin, gender identity, pregnancy, physical or mental disability, or age. If you require accommodation to fully participate in this event, please email hi@powertofly.com, and we will contact you to discuss your specific needs. Unfortunately, PowerToFly and the company it is holding an event on behalf of cannot admit outside recruiters to this particular event. Please email hi@powertofly.com if you have any questions about this policy. This is an invite-only event for women in tech with 3+ years of experience. If you think that this event would be a good fit for you, please email hi@powertofly.com to be considered for an invitation. 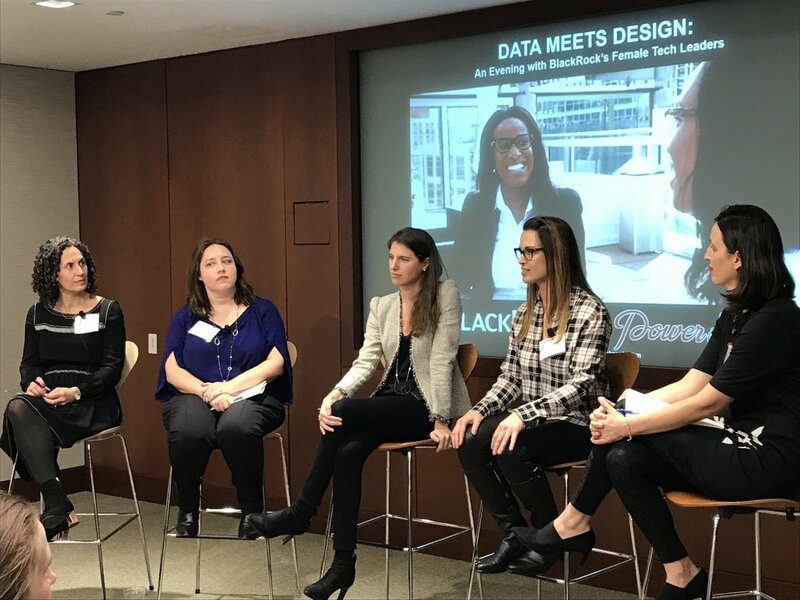 Deloitte, in partnership with PowerToFly, is assembling an exclusive event for Nashville's women in technology to connect with Noreen Cohen-White, Deloitte's Global Technology Managing Director, and their Chief Technology Director, Keith Landau. 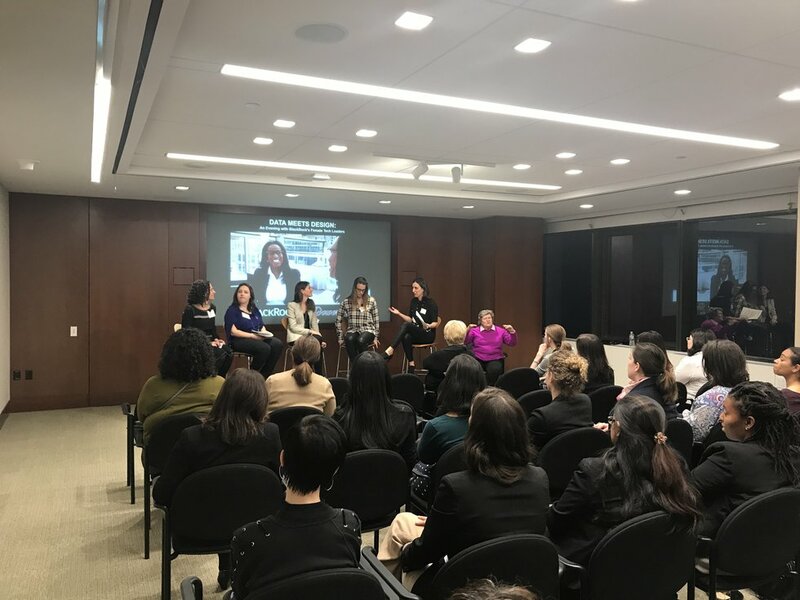 This invite-only evening will include a panel with additional leaders from Deloitte, as well as an inside look into the company's technology innovations and culture where women can thrive. After the program, we will leave time for you to network with top women in your field and team members from PowerToFly. To learn more about the Information Technology Services group and Deloitte, please visit: https://usrecruiting.deloitte.com/-its-recruiting-for-experienced-hires. Although this is a networking event (you don't have to be looking for a job to attend), Deloitte is hiring. Deloitte is committed to recruiting, developing, and promoting a diverse workforce while providing unique opportunities across our businesses. Deloitte has been recognized by Working Mothers as one of the 100 best companies for multicultural women. Their benefits include up to 16 weeks of Paid Family Leave, pension plans and gym & health subsidies. Create Your Free Profile on PowerToFly and follow Deloitte for updates about about more events and open roles. Unfortunately, PowerToFly and the company it is holding an event on behalf of cannot admit outside recruiters to that particular event. Please email hi@powertofly.com if you have any questions about this policy. While we try to remain empathetic in our daily lives, did you know that empathy can also be a powerful business tool? PowerToFly's Senior Enterprise Account Executive Amanda Bender, who has a Masters degree in Clinical Psychology, will help share with you how to be more empathetic and how empathy can help you in business in this easily accessible seminar.